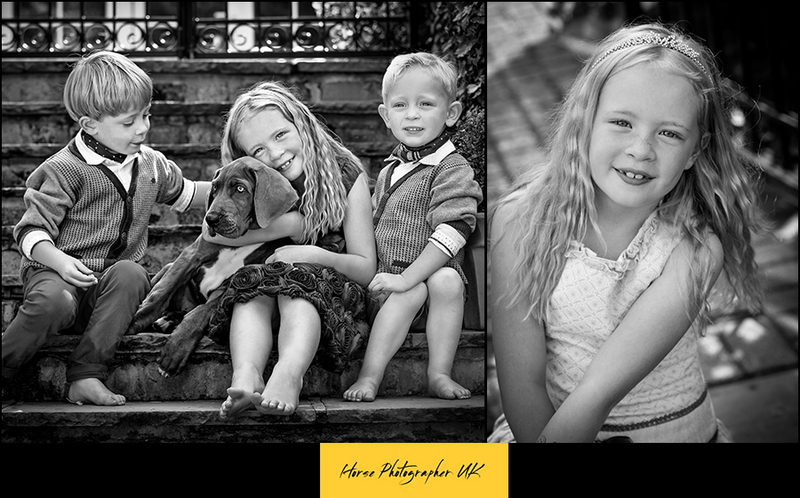 I first had the pleasure of meeting Katrina and her 3 children, Heidi, Hamish and Hugo in the Summer when I visited them and Bertie their great Dane puppy at their home for a photo shoot. We did their photo shoot in their beautiful garden and we had lots of fun. 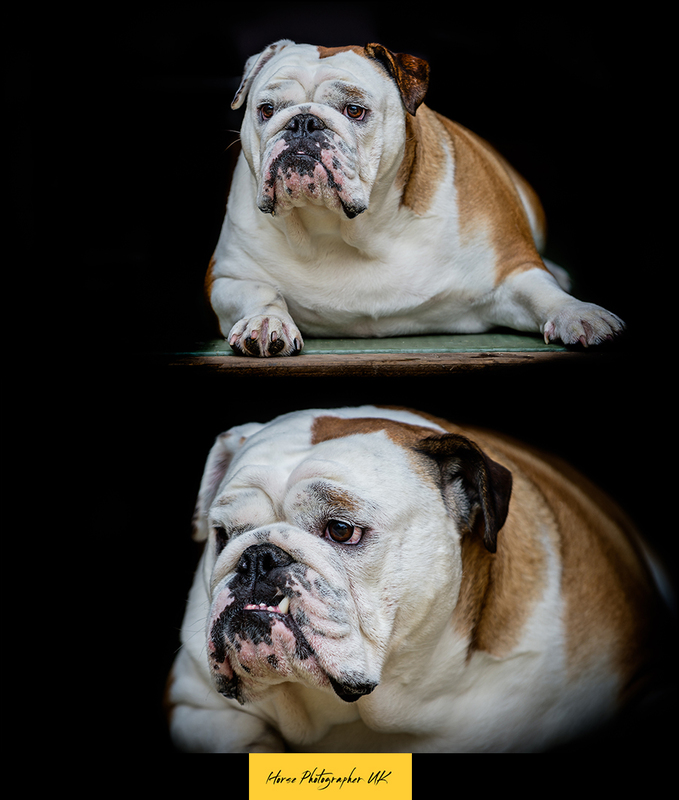 I also photographed Katrina’s mother in law’s dog too. 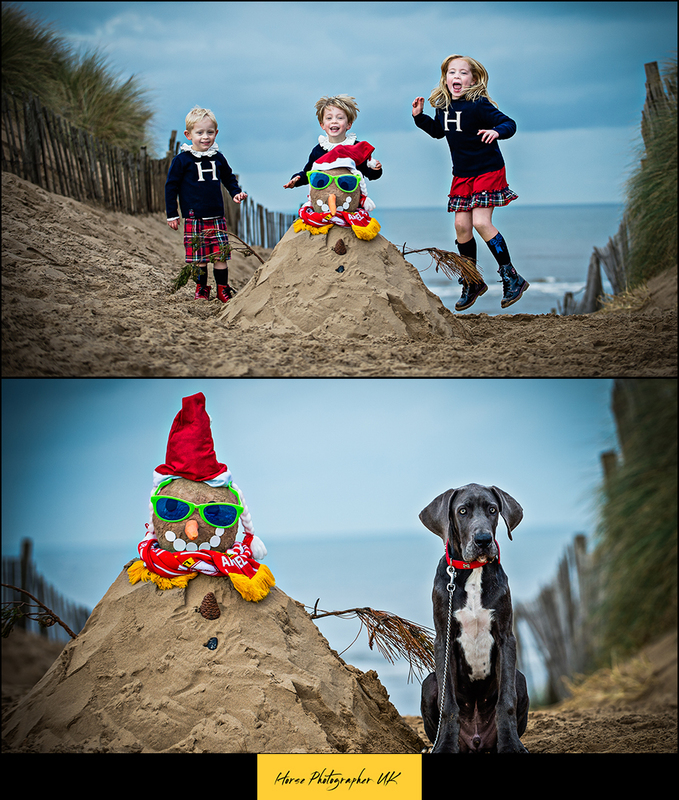 Following on from this I was asked to return to do a Christmas card shoot with them. We travelled to Formby beach in November where we built a sand ‘snowman’ complete with hat and scarf. 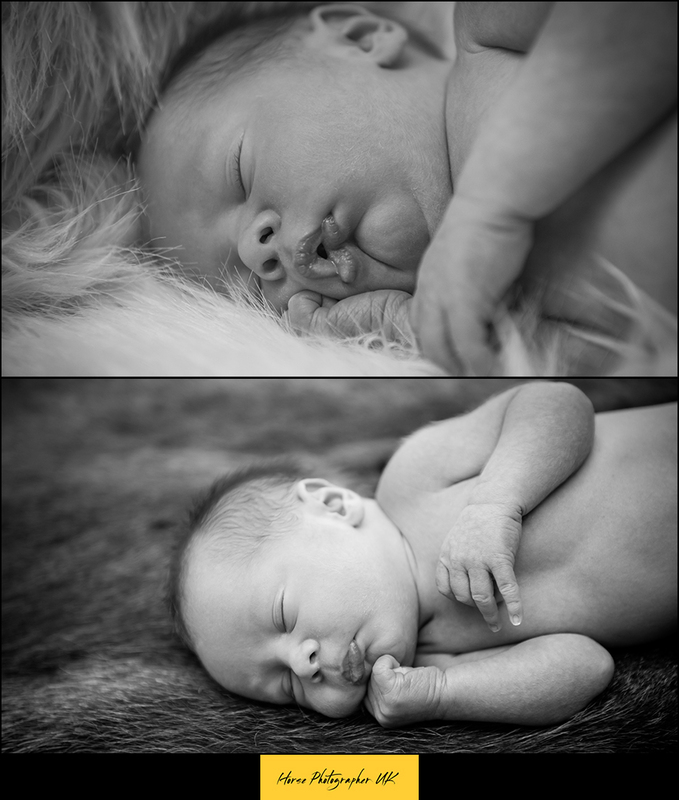 Katrina was heavily pregnant at this time and I was delighted to receive the call in December to go and photograph baby Hans when he was only 4 days old.